We’re about to enter a long weekend (which is called a “puente”, or “bridge”, in Mexico), so that means we need a tequila that can go the distance. 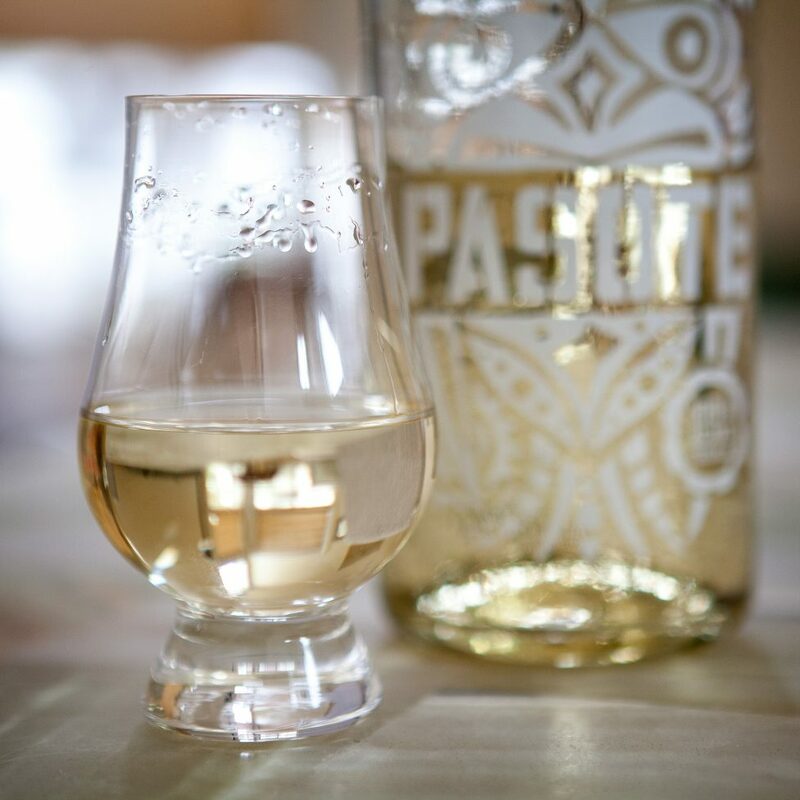 Pasote Añejo is just the thing. It’s easy to drink and packed with agave flavor that isn’t covered up by too much oak. This is another fine product made by Felipe Camarena in his distillery “El Pandillo”, located in Jesus Maria, Jalisco. It’s made with a combination of deep well and rainwater, cooked in traditional brick ovens, and crushed using a mechanical tahona. It is then distilled in copper pot stills, and aged in used bourbon barrels. Cooked agave and natural vanilla is very prominent in both the aroma and flavor. Some caramel, earth, and peach add a delicate complexity to the flavor and finish. We’ll be drinking this all weekend, and into Monday. We love 3-day weekends! You can get it online for $52 at Old Town Liquor in San Diego. Have you tried this yet? Share your opinion by rating it on the Tequila Matchmaker mobile app!